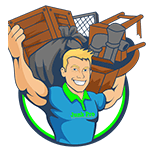 Put your Trust in Junkpro when welcoming us into your Business! It’s important to feel comfortable with contractors in your business so rest assured that we are licensed, insured, and uniformed. We take pride in making sure are customers get top notch service! Junkpro provides fast reliable & alternative methods of the disposal and/or deconstruction of items per business owner needs. 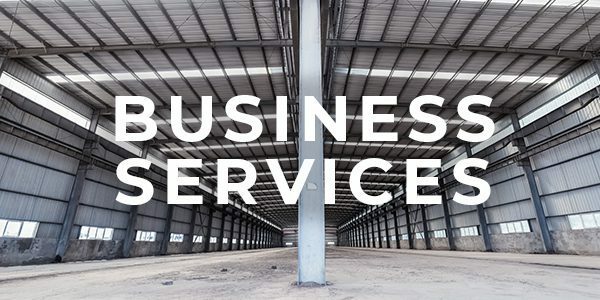 Is your company is doing a renovation, tearing out old equipment, closing down or relocating, upgrading office furniture, or tenant relocation?